The Lincoln Rowing Centre was founded in 2007 and is one of the UK’s newest rowing clubs. 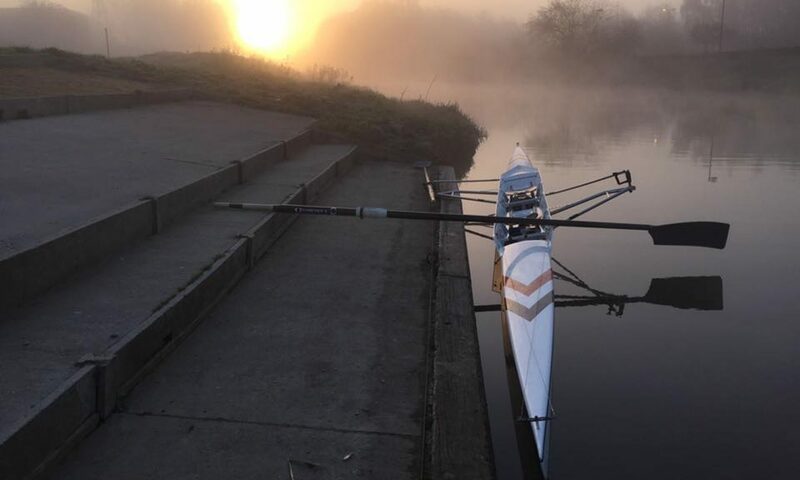 Our members enjoy rowing a quiet stretch of the River Witham which is ideal for training hard or just a gentle paddle. The Centre is an umbrella organisation which hosts The Lincoln Rowers, The Lincoln Rowing Juniors, The University of Lincoln Rowing Club and the RAF Rowing Club. As you can imagine we have a growing membership from a variety of backgrounds who all share a common interest in rowing. Both competitive and recreational rowers are warmly welcomed through our doors.